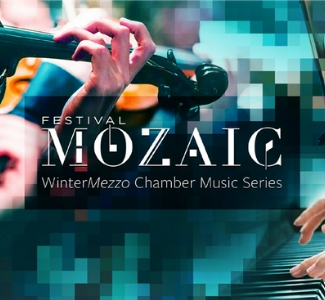 The WinterMezzo Series brings Festival artists and guest artists to San Luis Obispo County in the winter off-season. Each WinterMezzo weekend includes a Notable Encounter dinner, insight and concert, attracting visitors and locals alike. Notable Encounters are designed to illuminate the music and artistic process directly from the performers’ perspectives and give the audience an interactive experience.